Hobby Lobby Stores Inc., Burlington Stores Inc. and TJX Cos. are just some of the retailers expected to fill the spaces vacated by defunct retailer Toys “R” Us Inc., according to one of the nation’s biggest owners of open-air shopping centers. 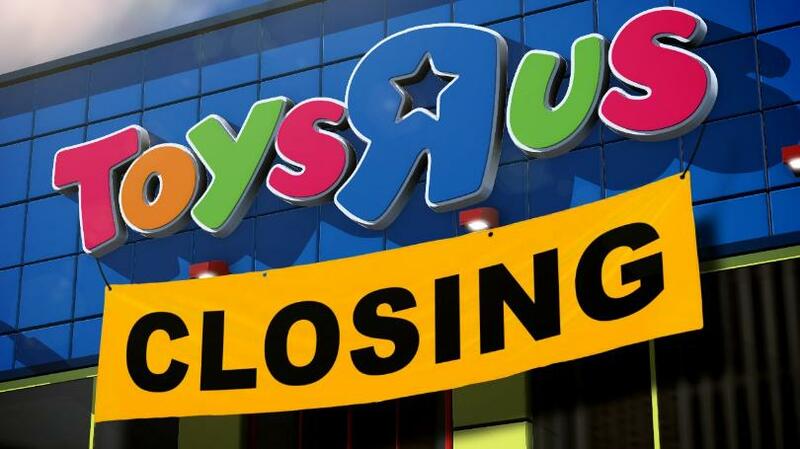 Over 700 Toys “R” Us stores in the U.S. shuttered last week after the retailer decided not to reorganize in a chapter 11 bankruptcy case. Many retailers also bid on Toys “R” Us locations in bankruptcy court, including Big Lots Inc., Scandinavian Designs, Ashley Homestores Ltd. and Ollie’s Bargain Outlet Holdings Inc., a filing shows. Many of the larger empty big-box storefronts will be filled by hobby stores soon, said Conor Flynn, chief executive of Kimco Realty Corp. The Wall Street Journal reports that Hobby Lobby had 800 stores in January and wants to open 60 new locations and hire about 2,500 additional employees this year. In June, Hobby Lobby opened seven stores, and the Wall Street Journal could not reach Hobby Lobby for comment. Discount retailer Burlington Stores had 647 locations in the first quarter, and the chain based in Burlington, N.J., plans to add at least 35 stores this year, Morningstar News reports. Kimco’s Flynn said the standard Toys “R” Us stand-alone stores, each about 35,000 square feet, are likely to be sought by off-price retailers, fitness centers and specialty grocers, according to The Wall Street Journal. The smaller Toys “R” Us stores, roughly 20,000 to 25,000 square feet each, are “the perfect fit,” he said, for retailers such as TJX. Some of the stores shoppers would see from that company include T.J. Maxx, Marshalls, HomeGoods, Sierra Trading Post and Homesense. TJX declined to comment Monday to The Wall Street Journal. Publicly traded Kimco said its occupancy rate was more than 96% in the first quarter.